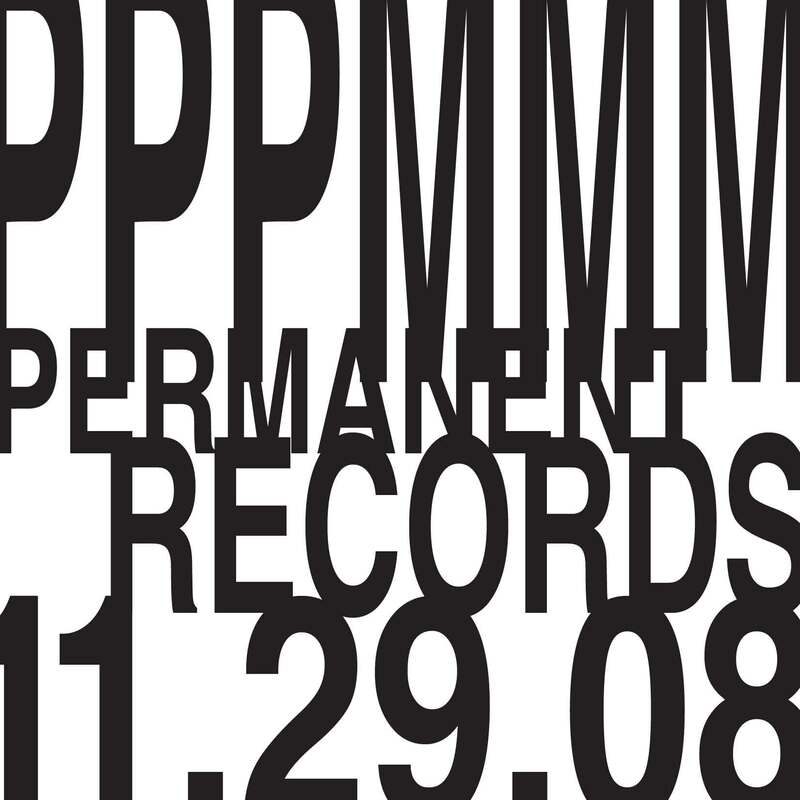 here’s a blistering live set recorded at permanent records on november 29th, 2008. it was a dark and cold night, but the place was packed to the brim with noiseniks. alex and nicole destroyed! 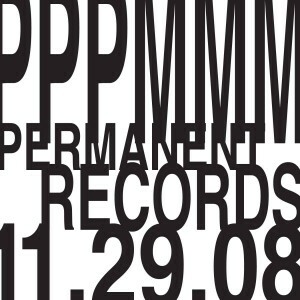 primal drum bashing beats, overdriven electronics. the sound is massive and warm. the perfect combination of harsh noise, melody and soft shifting textures. 17 minutes 32 seconds.